Posted on January 26, 2016, in Hope Floats :) and tagged Grace, Hope, Jesus, mercy. Bookmark the permalink. 2 Comments. Love this Brittany! 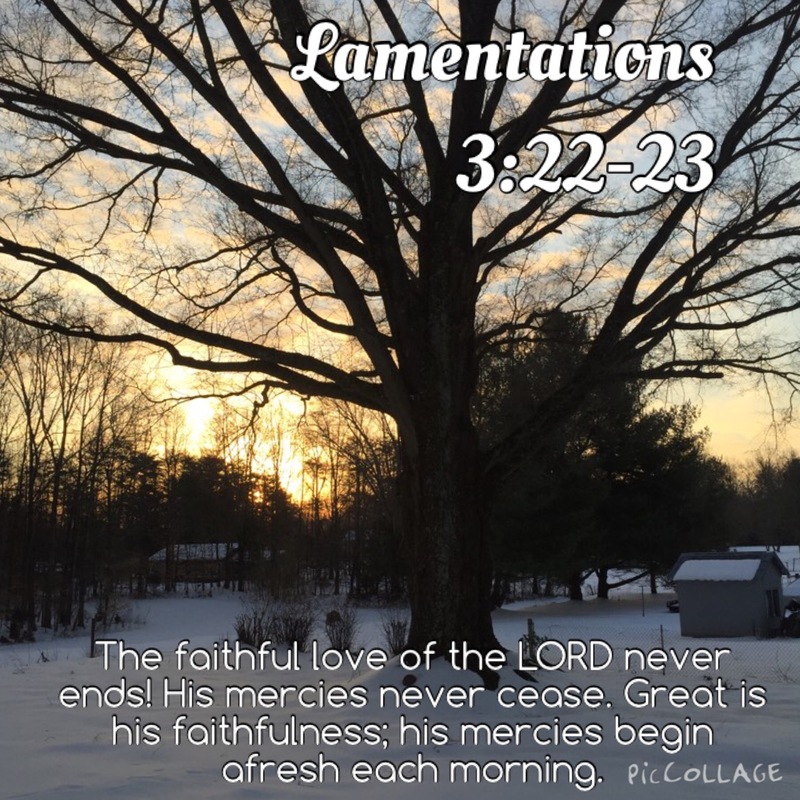 thanks for the reminder, His mercy is new every morning! Thanks Tammy! Hope you’re doing well!